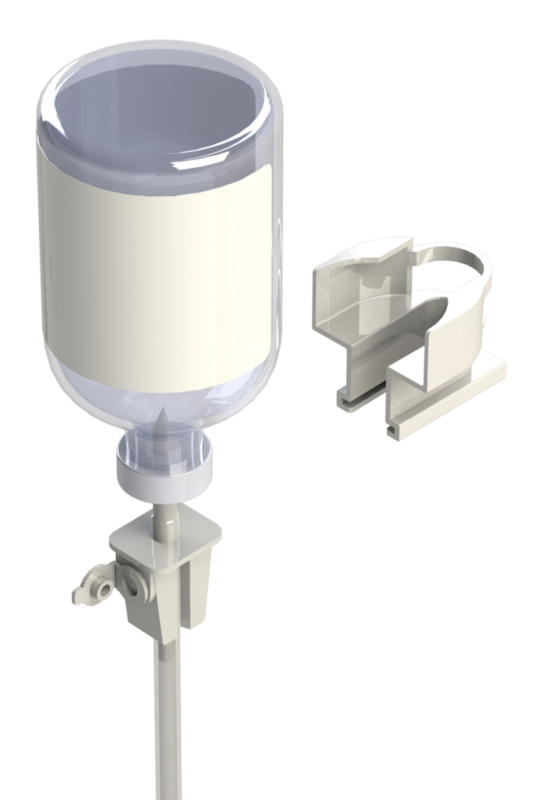 We have several devices that can be used to withdraw fluids from bottles or collapsible bags. 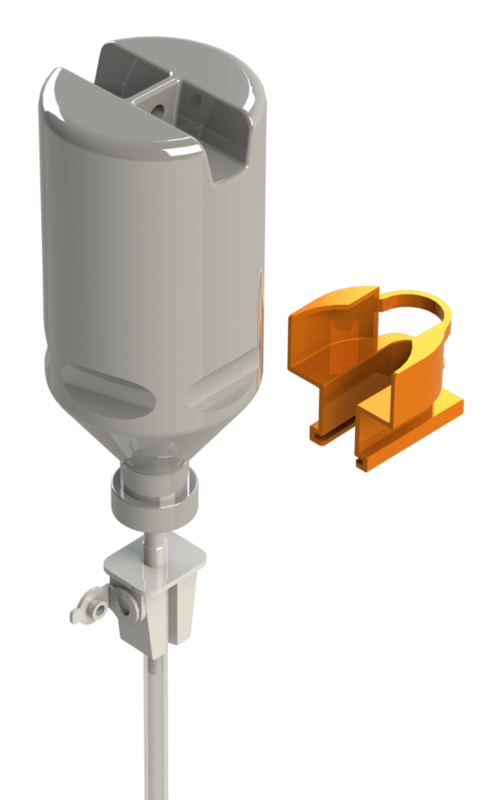 These kits can be customised to meet your requirements with bespoke components, tube size and lengths, printed inserts, ancillary items etc.…. 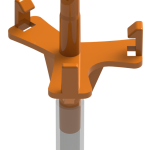 The Vented and Non-vented spikes are usually supplied with 4 or 4.5mm diameter tubing in 1m or 1.5m lengths. We can supply the spikes with single or double or quadruple tubes. Custom tube sizes available on request. 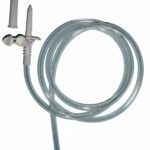 The PVC Tubing is medical grade and DEHP free. 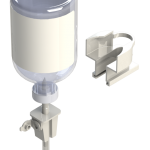 The Vented spike is one solution for all multi-dose tube-fed bottles. 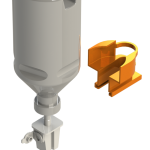 The air filter reduces bottle contamination and the closure cap enables it to be used with standard bottles or collapsible packs. The spike fits securely in the bottle stopper, this enables the same device to be used for different bottle neck sizes. If you require a more secure connection we have bottle clips. Each clip can be used with 2 bottles neck sizes. Either 20 and 27.5mm or 20 and 32mm bottles. 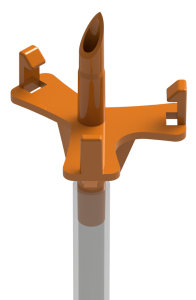 We can either supply non-vented spikes which will fit all bottle sizes. Or we can provide bespoke spikes with bottle clips. 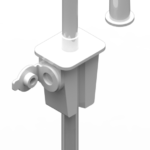 These securely attach the spike onto the bottle neck. 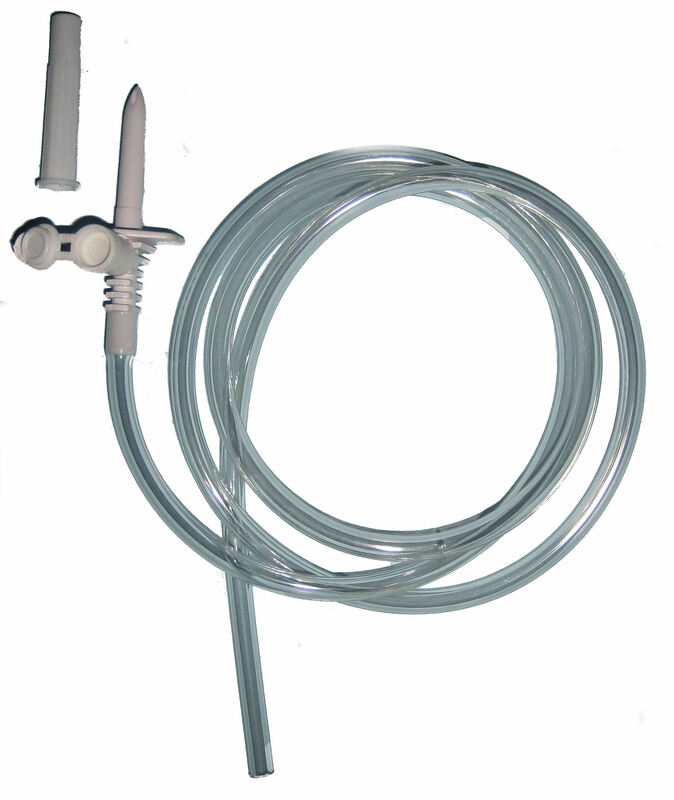 Vented spike with Draw-off tube.